Turning 30 is always a big deal – to most at least. Whether it’s your mates winding you up about being old or yourself panicking about not having achieved much; there’s always some sort of impending doom vibe that goes along with the big three zero. Here at Catalink, we wanted to add a little brightness to the dreaded 30th birthday. Why not make something good about turning 30; whether it’s a couple of years away or a couple of months. So, we’ve put together a list of places you must travel before you turn 30. Now, we’re not saying you have to manage them all (especially if you turn 30 in the next couple of months) but try to tick off at least one – you won’t regret it. Europe is far beyond what you expect – there is so much more than meets the eye and I’m sure you haven’t even scratched the surface of it yet. With such a diverse and broad offering, what better way to get through it quickly and affordably then Interrailing? If you’re more into flying, you can still manage to explore incredible sights on a budget. Check out our range of travel holiday brochures here or have a look at Shore2Shore Europe Holidays for a great range of holidays throughout Europe! Whether you’re into your fitness or not, scaling one of the worlds most famous heights is something that we all should tick off our bucket list. 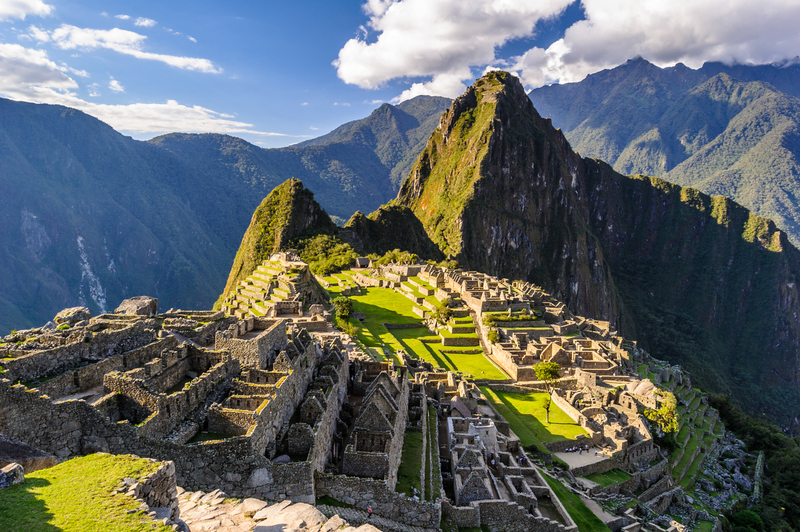 Plan the most perfect travel holiday with an end result of hiking the Inca Trail to Machu Picchu. With sights that will take your breath away, culture like no other and stories that will keep your imagination running wild, Machu Pichu is a must for everyone. If you’re more into mountains, head over to our site to see what Scottish Mountain Holidays can do for you. 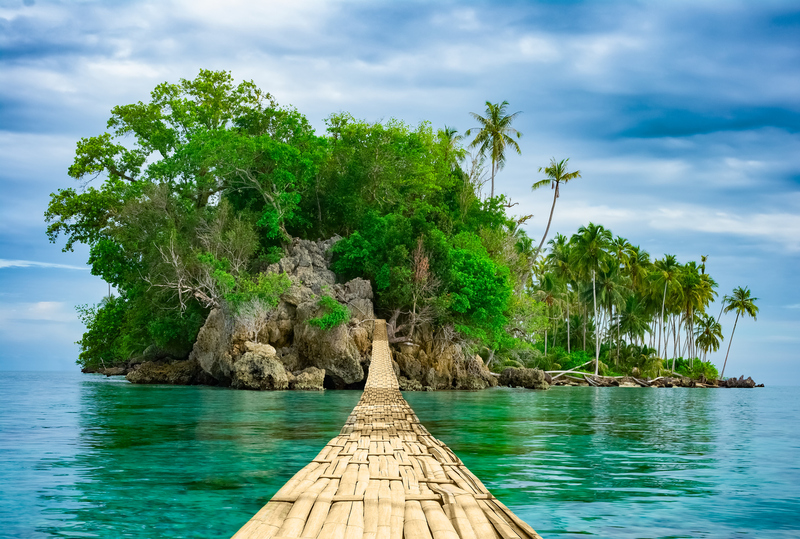 Back packing through South East Asia either alone or with friends is the first trip for many travellers for many reasons – it’s not only easy to travel around, but incredibly beautiful. Head to Thailand, Cambodia, Vietnam and Laos and make the most incredible memories. If you’re looking for some inspiration, Wendy Wu has the brochure just for you. If you’ve been to America before, you’ll know that it’s full of great food, interesting landscapes and endless fun – and that’s only in Disney World. 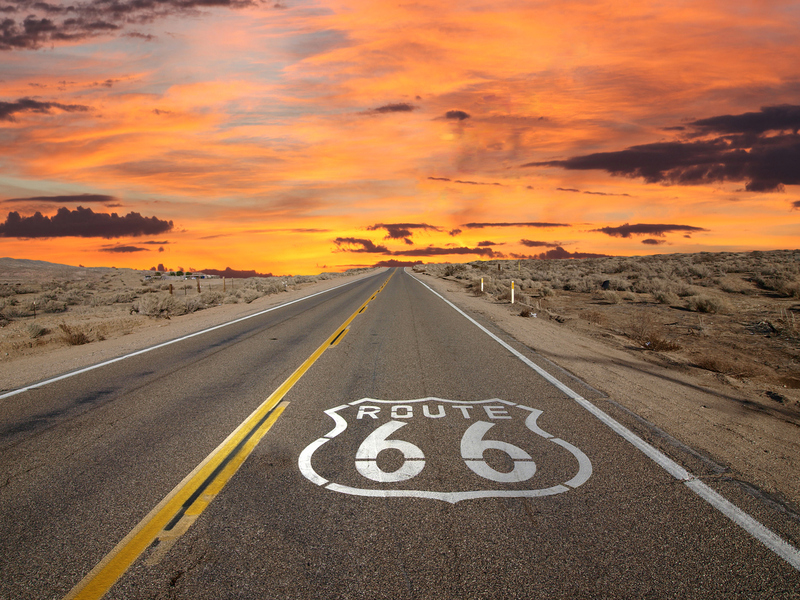 Seriously though, pick your most desired region, hire a car and get road-tripping. We have endless brochures like America as You Like it, that can help you figure out exactly where you want to go. Whether you’re in Australia, New Zealand or Asia, the idea of living in a campervan and traveling to the most beautiful and remote parts of a country is appealing to many – including us here at Catalink. Before you hit 30 and realise that you enjoy duck down pillows, travelling through a country in a campervan is a must. 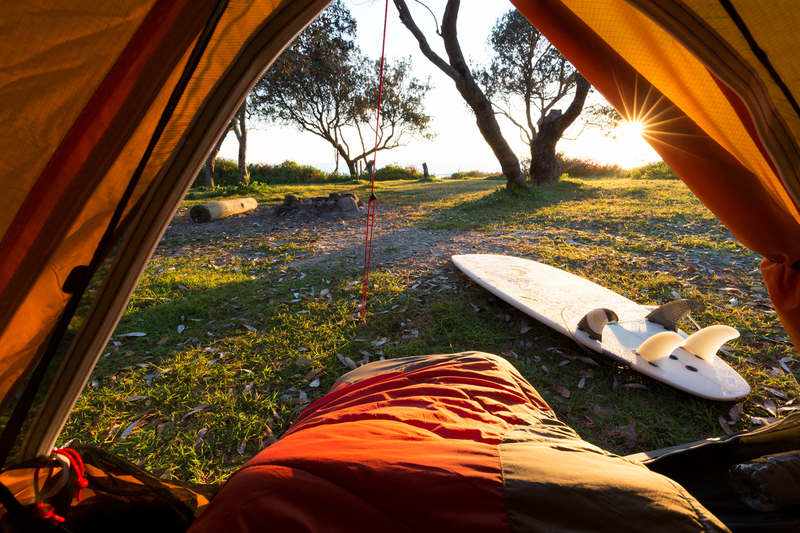 Anzcro Australia has a variety of cool alternative holidays that you’re sure to love! So, there we have it, 5 great ways to spend the last few years of your 20s. If you’re more into relaxing holiday with beds, you can still do all of the above – simply, in style. Head over to our website and have a look at the huge variety of free holiday brochures we offer and start planning before the impending 30s hit hard. Previous PostPrevious 5 Things to do when it’s sunny!